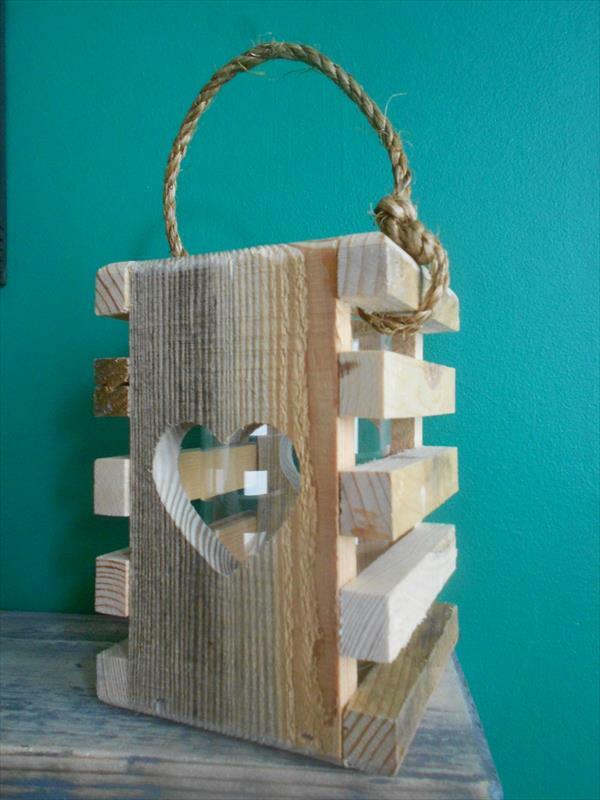 Pallet wood is always ready to keep your dwelling well and sophisticated. There lies a big list of cleverly architect-ed DIY pallet projects for furniture than give a happing beginning of a comfortable life. 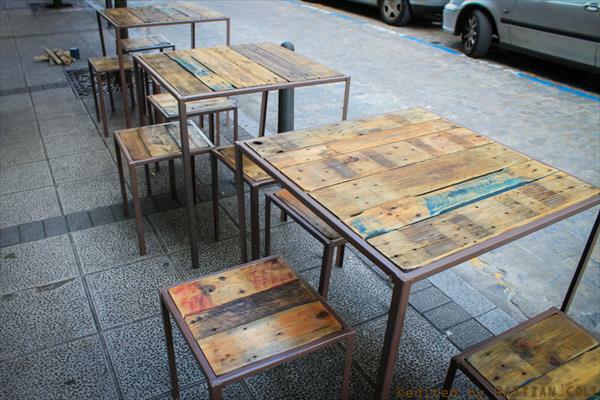 This time we are with a series of DIY pallet industrial iron tables which can given brilliant sitting plans to your patio, garden or terrace or you can also use them for your work place like for coffee shop or restaurant. By welding the metal iron scrap of home some sturdy frames for tables have been made which have then been topped with dismantled lengths of pallet wood. 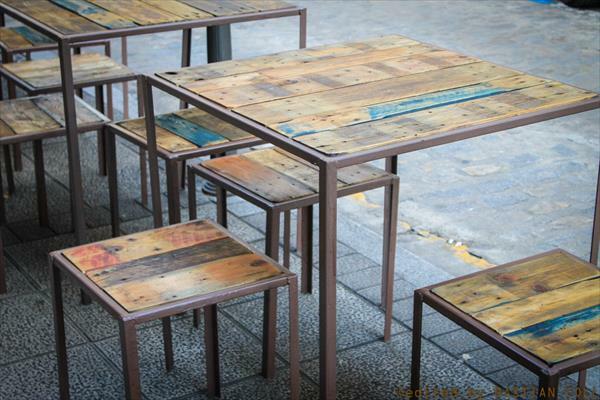 Some DIY sitting stools have also been made to sit around these handmade pallet tables. 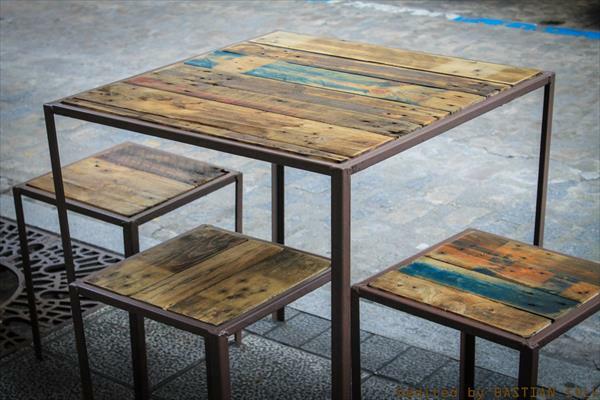 You can also take a look on many other models of industrial pallet tables, pallet desks and pallet benches to make your concept more clear and wide for pallet wood recycling and upcycling.